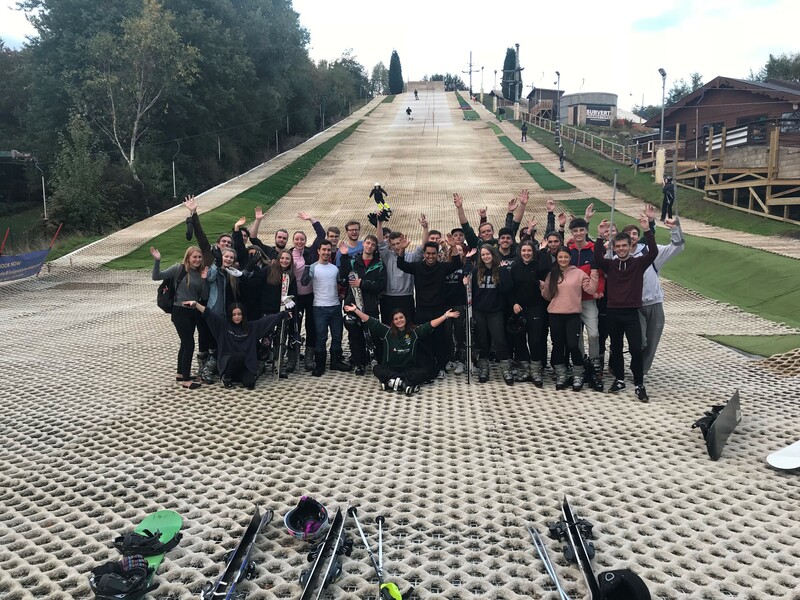 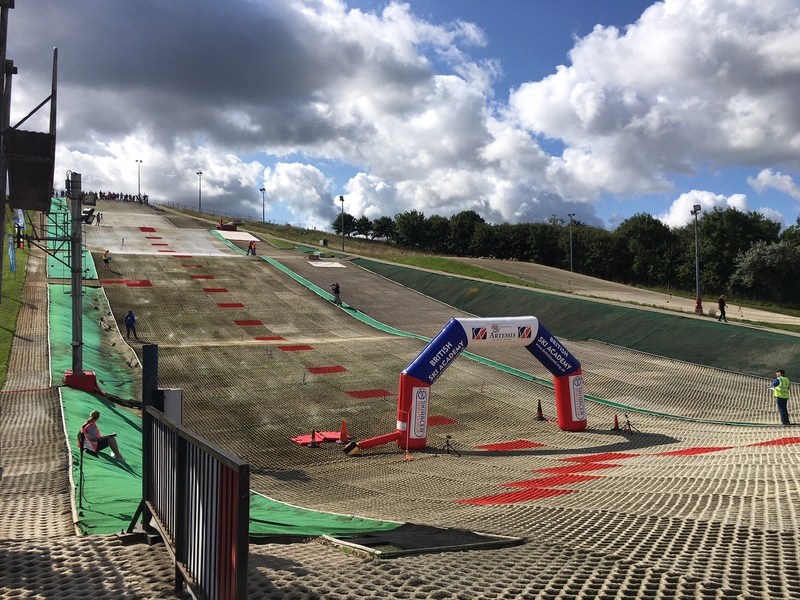 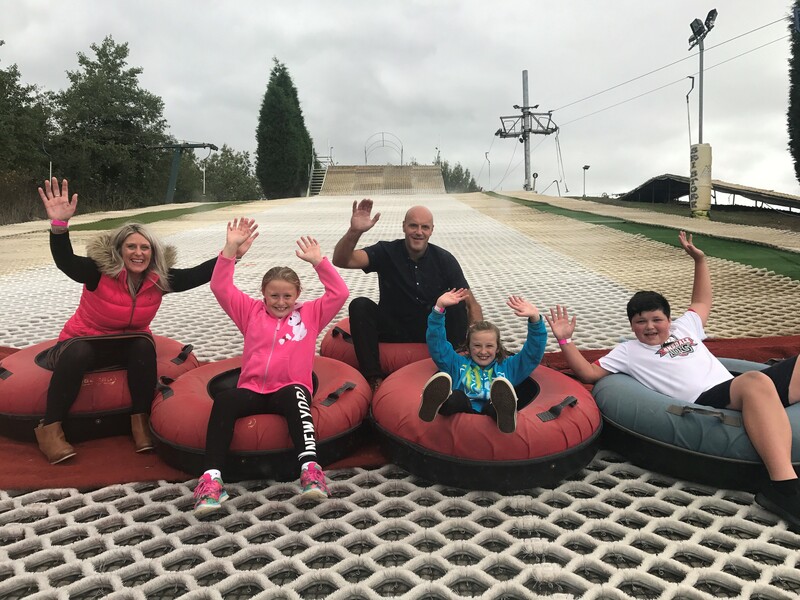 Stoke Ski Centre is a popular UK dry ski slope venue running sessions for Adrenalin & Fun Slope tubing parties in addition to ski and snowboard lessons. 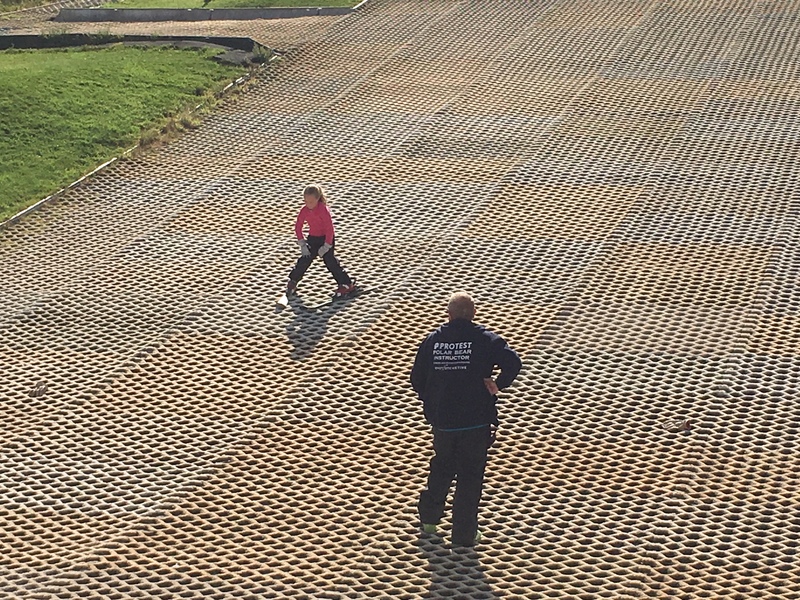 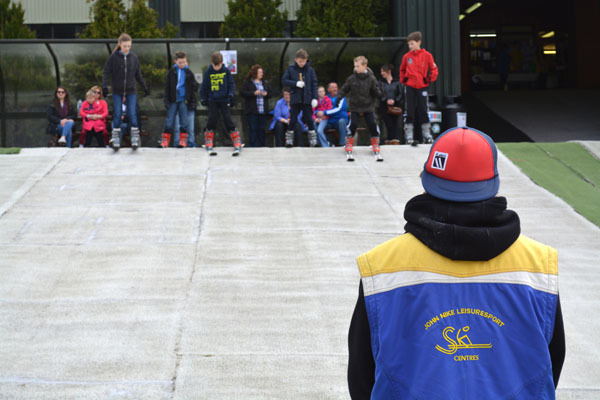 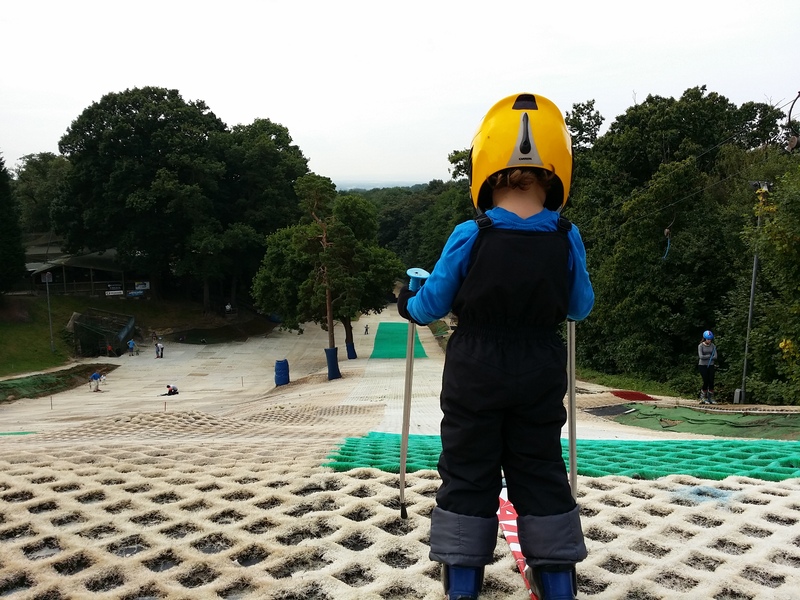 The dry ski slope has everything you need to ready yourself for the winter months ahead - all year-round fun! 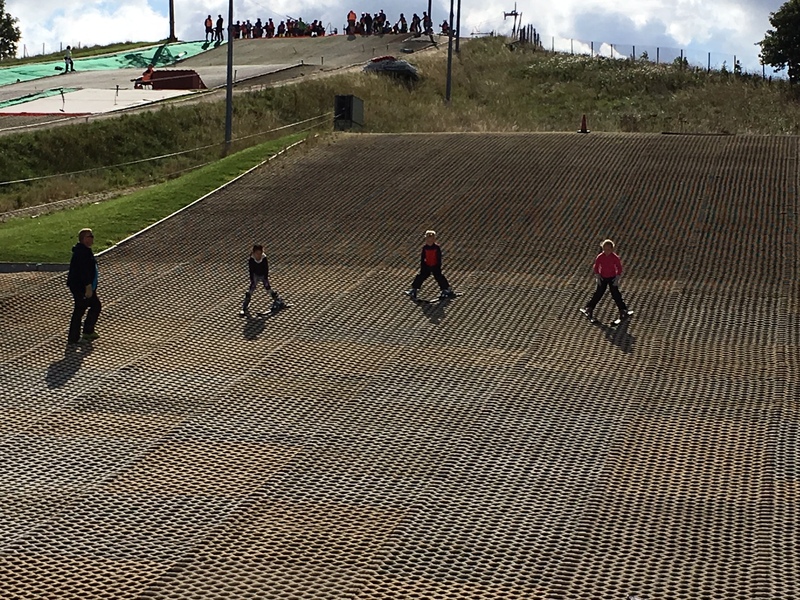 Stoke Ski Centre also offers a variety of advancements past the normal lesson programs, with strong groups of both racing & freestyle on a Tuesday and Thursday evenings respectively. 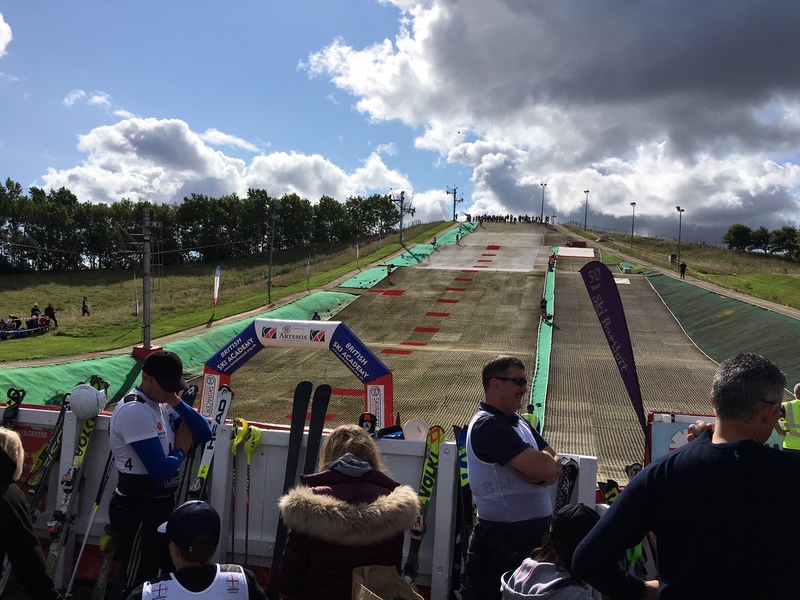 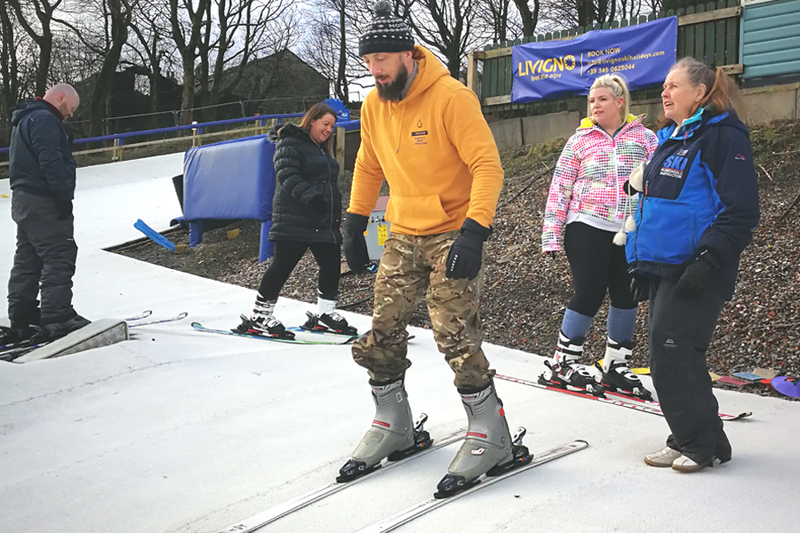 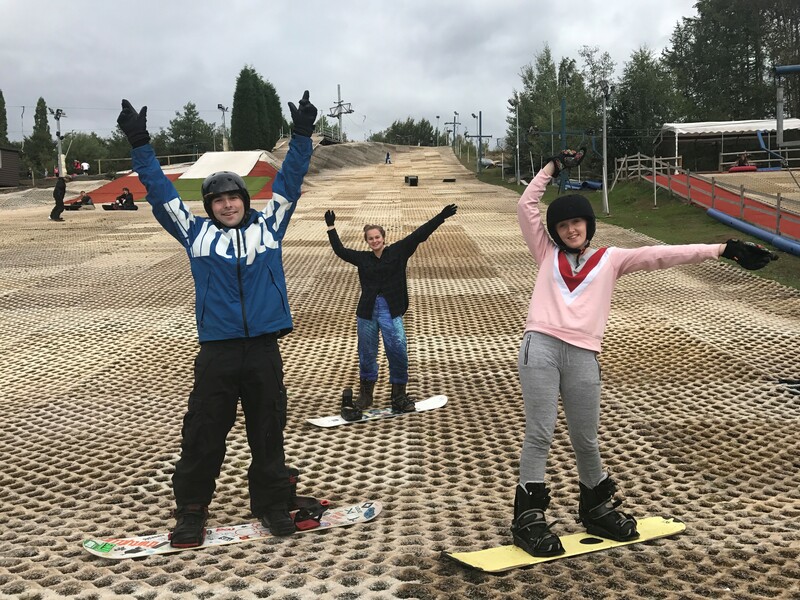 Sunderland Snow sports centre is one of the UK's premiere outdoor slopes, providing quality instruction and coaching in both skiing and snowboarding. 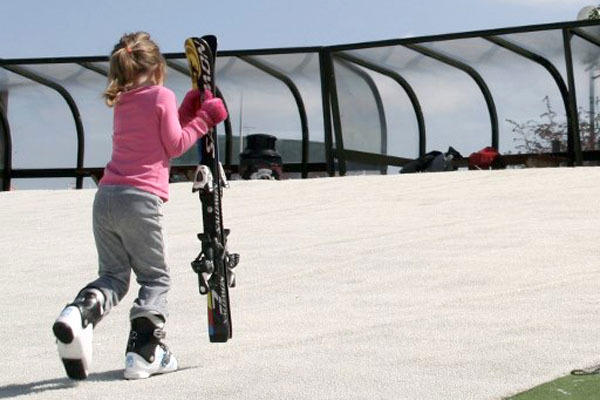 Our artificial surface lets you enjoy the thrills of winter sports all year round whatever the weather. 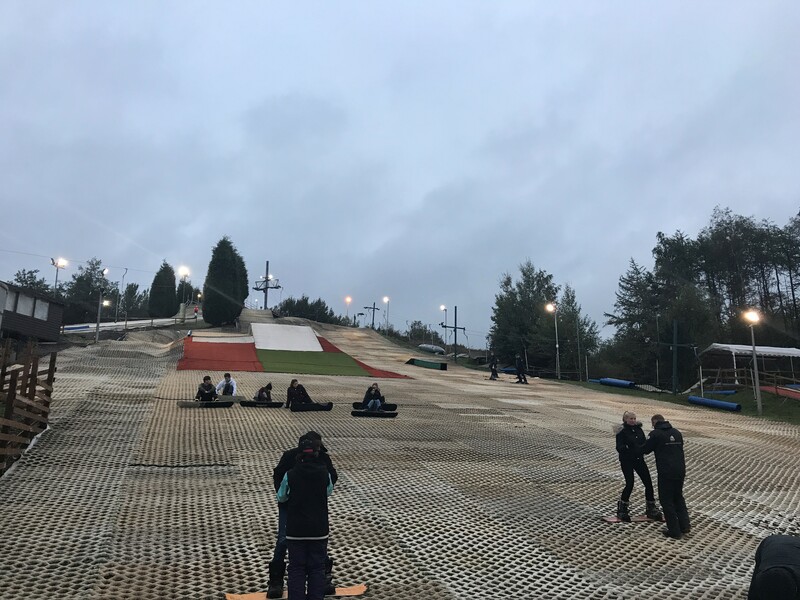 With 2 floodlit nursery slopes with uplift and a 160m main hill with floodlights, mist system and Poma uplift, Silksworth ski centre has something to offer skiers/boarders of all levels from complete beginner to national level racer. 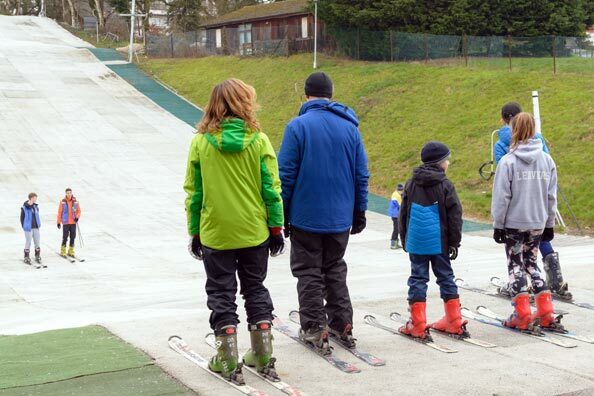 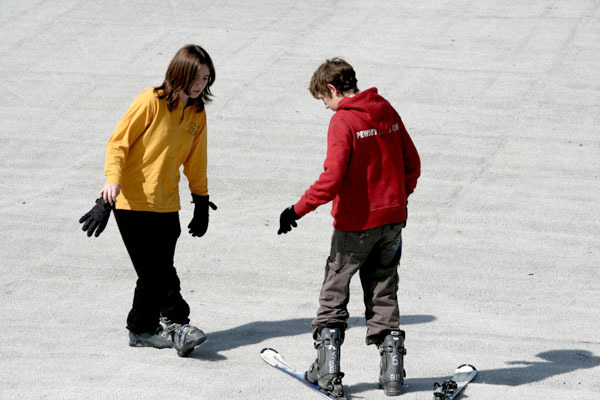 We have a variety of activities for you to enjoy here at the Silksworth Sports Complex and Ski Slope. 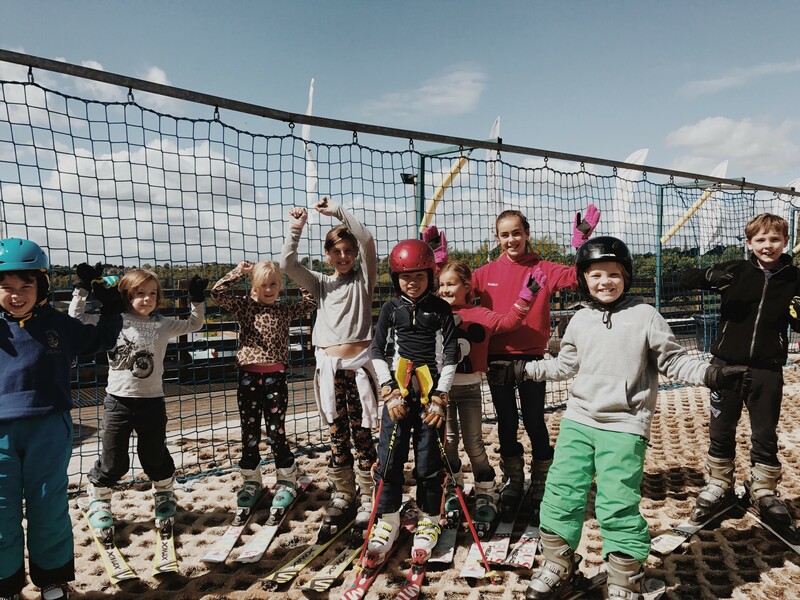 Try our fully-equipped outdoor athletics area, a skate park for BMX riders, skateboarders, scooter riders and rollerbladers as well as two fishing lakes, a picnic area and an adventure playground, as well as a number of outdoor grass football pitches.